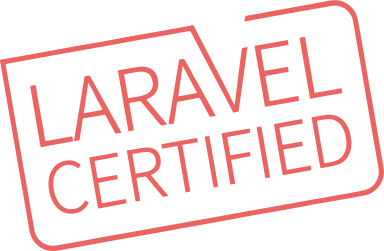 What can you build with Laravel? Build beautiful, small websites which are ideal for lead generation and most importantly are FAST. Build a custom eCommerce site that can handle selling products & providing customer service in ways your competition can’t. Cadence Labs is a Laravel PHP development agency based in Boulder, Colorado.